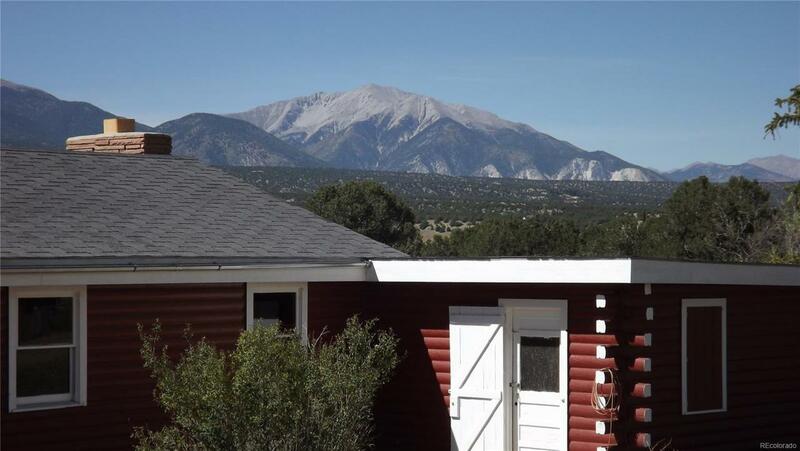 Sub-dividable 35.53 Acres - Investors Dream Opportunity to get a piece of the pie in the Salida Area! Build your custom dream home up on the ridged to the rear of the property and get unobstructed astronomical views of the Aransas Valley and 365 degrees of Mountain Ranges and the Continental Divide. Power runs across the back of the property and all along the south property line. Fully Fenced property comes with two existing dwellings that you can live in one while building, and rent out the rear trailer for rental income. 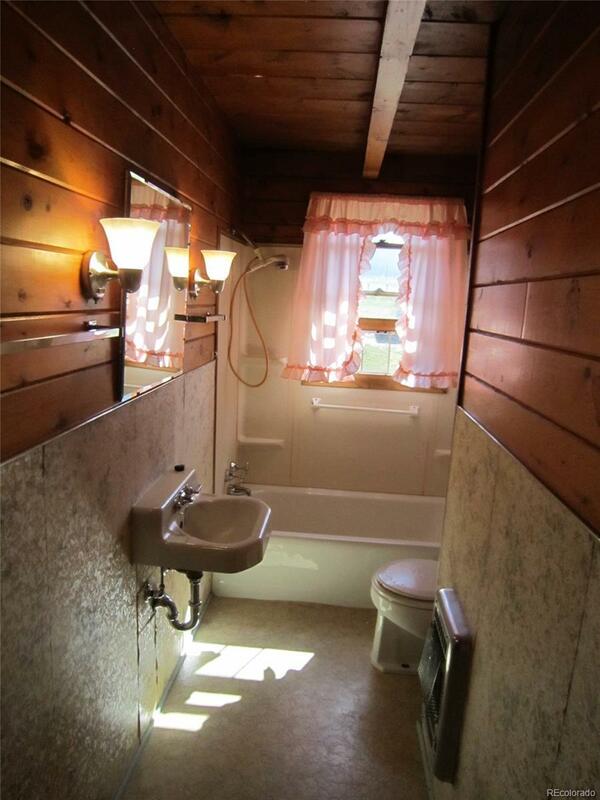 The main log Dwelling has 3 bedrooms, 1 full bath home attached double car garage. 2nd dwelling is a Rental Trailer - 2 bedrooms and 1 full bath. Property has a Domestic Well with no covenants, endless possibilities for a person with a vision. This property is less than 10 minutes from down town Salida, 5 minutes to the Stone Bridge Arkansas river put in. 25 minutes to the Monarch Ski area. See further documents and plats attached to the MLS Data fact sheet.